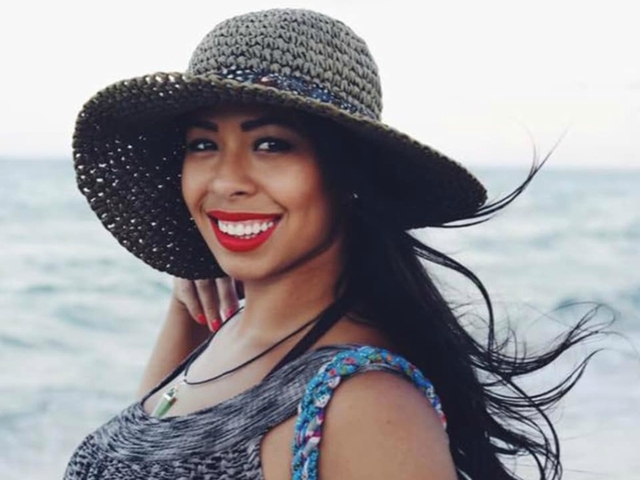 A body found in Costa Rica has been identified as a Florida woman who went missing while she was on vacation, according to her family. The father and brother of Carla Stefaniak identified the body as the 36-year-old Tuesday night. During an exclusive interview with WFTS, Stefaniak's father, Carlos, said his heart shattered when he saw her body. Costa Rica's Judicial Investigation Agency (OIJ) said an autopsy performed on her body showed that she had stab wounds around the neck and extremities and blunt-force trauma to the head. Family friend, Greg Zwolinsky, who is with them in Costa Rica, said he wants everyone to remember Stefaniak based on the radiance of her personality that is portrayed in pictures of her smiling. On Monday, a spokesperson for the OIJ confirmed that remains were found. 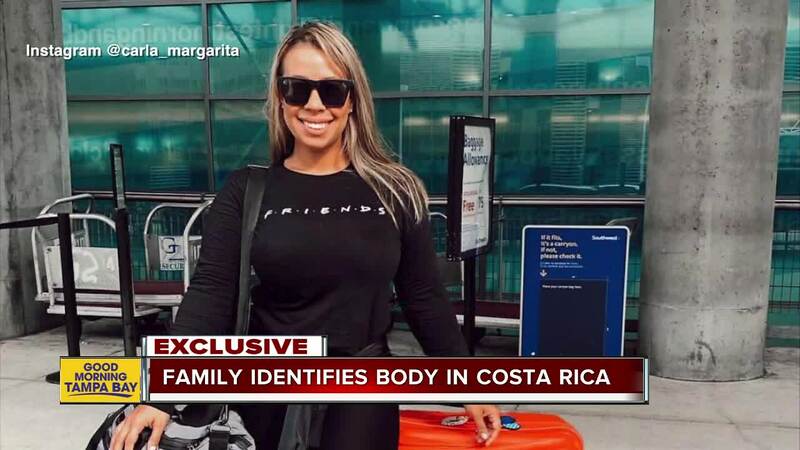 The body was found in a wooded area as investigators combed through the region, roughly 1,000 feet away from where Miami resident and Tampa native, Carla Stefaniak, spent what was supposed to be her final night in Costa Rica last week, Judicial Investigator Director Walter Espinoza said in a press conference. On Monday night around 11 p.m., OIJ officials detained a security guard at the apartment complex, 32-year-old Bismarck Espinoza Martínez . 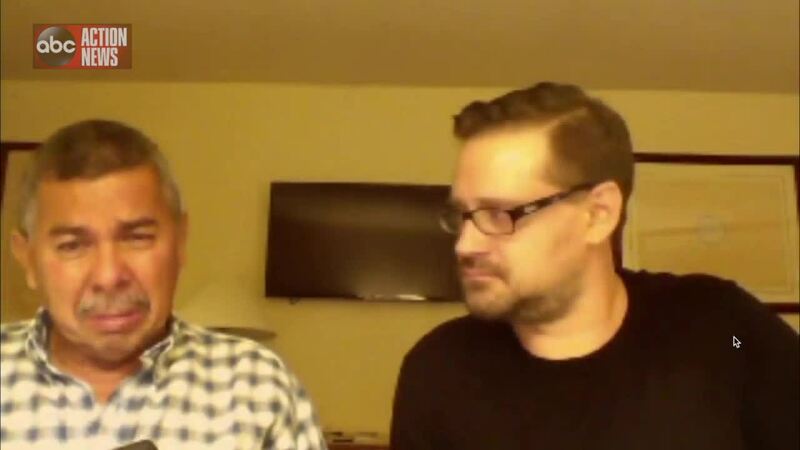 Martínez has been in Costa Rica since June 2018. After Stefaniak was reported missing, agents began to investigate where she was last seen. Officials say that Martínez had the time and space to commit this crime and became a suspect because of the investigation. Specifically, his statements did not match video surveillance in and around the area at that time. In addition, fluids found in the apartment where Stefaniak was staying have the consistency of blood, OIJ officials said. Stefaniak traveled to Costa Rica to celebrate her 36th birthday, according to the family. She left for Costa Rica on Thanksgiving Day but had not been heard from since Tuesday, her brother, Carlos Caicedo, told WFTS. Now that Stefaniak has been identified by her family, they say they will continue to press Costa Rican officials for more information on who killed her. WFTS' JJ Burton, Nicole Grigg, Michael Paluska, and Isabel Rosales contributed to this report.